If you are looking for a Party Wall Surveyor, Antino and Associates is a specialist building surveying and party wall consultants practice. It has been established since 2006. Based in Chelmsford, our party wall surveyors have successfully worked with many local property owners and developers, as well as offering their services to clients in South Essex, North Essex, East London, South East London, Cambridge, Norfolk and the rest of the UK. 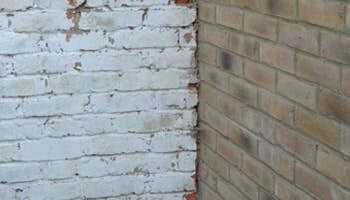 Our experienced team of party wall surveyors have been working in the field for a combined time of more than 50 years. They are well versed with understanding the importance of how the law functions when it comes to work being undertaken on a property. We also understand how these problems can impact the people involved. That is why with every case we take on, our party wall surveyors consider the emotional implications for the people dealing with the matter and approach with professional sensitivity. ​​By being based in Chelmsford our party wall surveyors have easy access to nearby areas like Brentwood, Colchester, Basildon and Havering as well as all of Essex, ​London and the UK. ​When you call Antino and Associates, you will talk to someone that is ready to listen. Our party wall surveyors will visit your property at a time to suit you and answer all your questions and put your mind at ease. Our friendly, professional staff have had the privilege of working with a wide range of clients across South Essex, North Essex, East London, South East London, Cambridge and Norfolk. Read some of our testimonials. ​The Party Wall etc. Act 1996, is designed to allow certain building works to be carried out, without affecting the party walls, boundary walls and excavations near to, or that are adjoining, buildings and structures that are having work done to them. 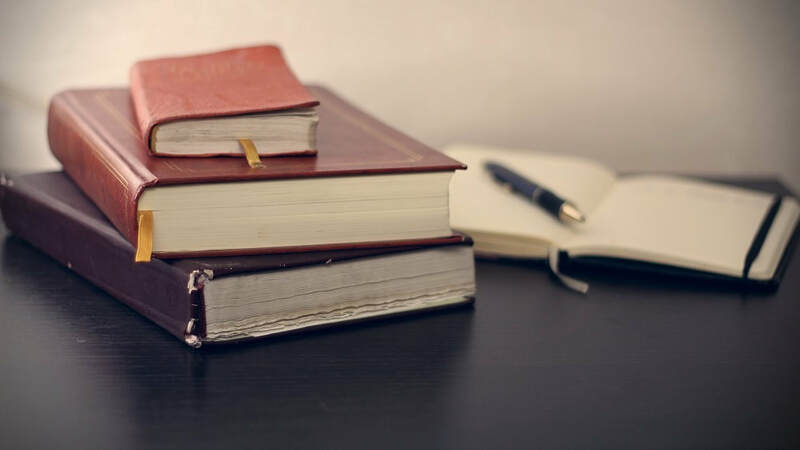 By law a building owner has to give two months written notice on building works which affect a party wall or boundary, or one month’s notice for excavations. 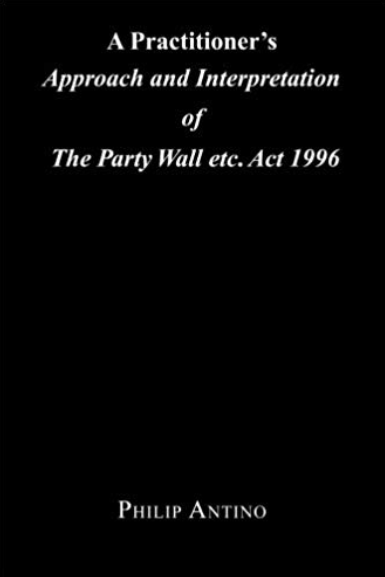 When there is a failure to serve a party wall notice the works are in breach of the legislation. Not only can it create animosity with Adjoining Owners, it can also be costly to resolve where a breach has occurred. The majority of our clients are informed about the role of Party Wall Surveyors and take it upon themselves to get in touch with us before any building work commences. However, it is surprisingly common for people to call us because they or their neighbours have failed to serve a Party Wall Notice. Don’t get caught out! ​Give us a call on 01245 490 019, or email philip@antinoandassociates.com so that we can apply our professional knowledge and put your mind at rest. Want to know more? Review this service on our Party Wall page. ​Braintree, Colchester, Brentwood, Billericay, Havering, East London and more. Get in touch as soon as the problem occurs to ensure that the Antino and Associates team can start working on your case straight away. Unsure of where you stand legally? 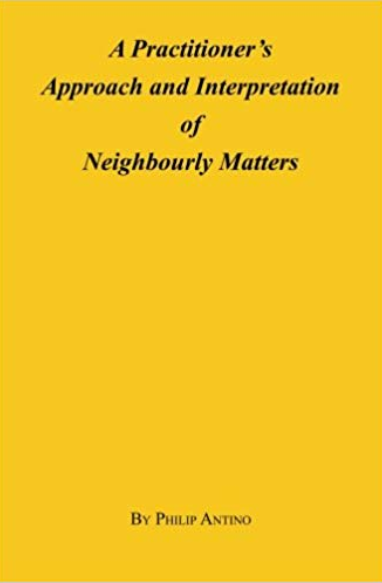 Unsure if the actions of your neighbour are infringing on your statutory rights? ​Call us now so that we can advise you on where you stand. It is our job to interpret the Act and apply the necessary measures so that your injunction is effective – fast! If you need to understand more about party wall injunctions and how they work go to our Injunctions page for more details. ​Do you have a disagreement with your neighbour or contractor? Are you at your wits end and now on the path of taking the matter to Court? Call Antino and Associates today and instruct Philip Antino as your expert witness, or one of his colleagues. Don’t see your problem on the list? Still get in touch so that we can help you. 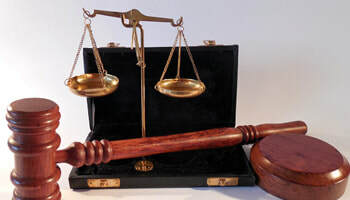 No matter how complex the issue, our expert witness services cover Chelmsford and across the U.K. Our Experts' Report provides clear and concise information that is unambiguous, unbiased and technically correct. For more information about how our Expert Witness works, see our Expert Witness page under services. Our party wall surveyors look forward to working with you!